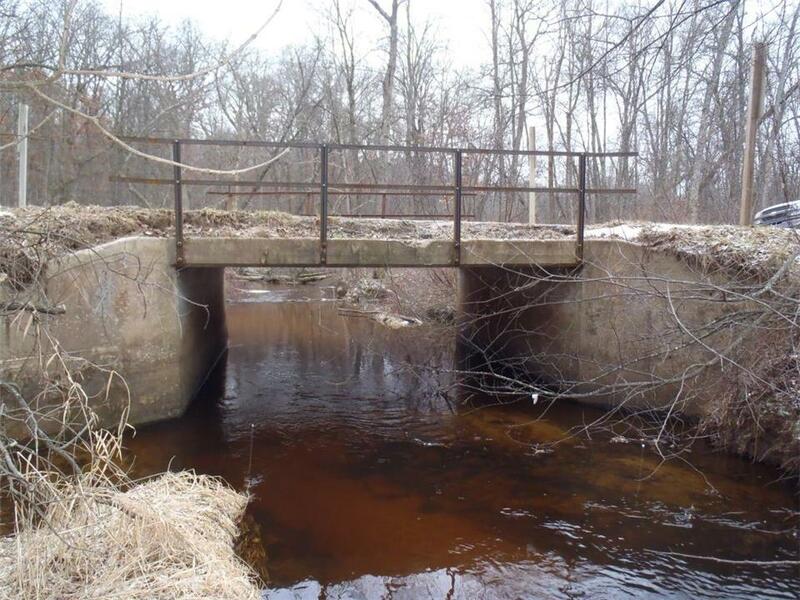 The Town of Preston in Adams County, Wisconsin was in need of a replacement solution for a deteriorating flat slab concrete bridge over Carter Creek. The condition of the current bridge was insufficient for the community’s needs. The engineering firm assessing the current condition of the structure and potential solutions, MSA Professional Services, reviewed a variety of options which they presented to the Town of Preston. The Town chose an Aluminum Structural Plate (ALSP) single radius arch with precast EXPRESS® Foundations designed by Contech® Engineered Solutions due to the ease of installation, durability (100 year service life) and cost. EXPRESS Foundations provide the expediency of precast with the added cost benefits of a cast-in-place concrete footing. The completed structure was designed to HS-20 loading capabilities. 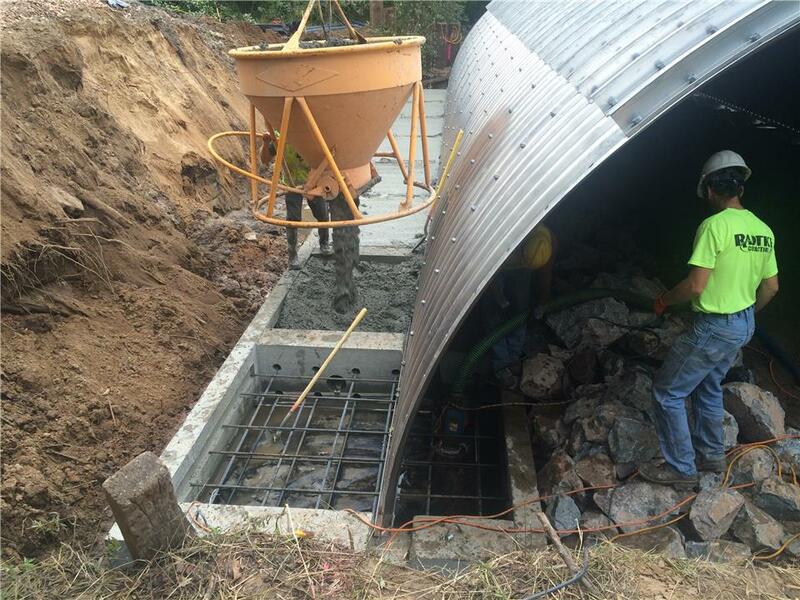 RADTKE Contractors installed the 8,000 pound ALSP structure as well as the EXPRESS® Foundations with ease, and the Town of Preston was very pleased with the long-term benefits provided by the new structure. Gregg Borucki, MSA Professional Services Project Engineer, commented, "Contech's aluminum structural plate met the hydraulic and environmental requirements for the project and was the most cost-effective choice for the Town’s bridge replacement. I also liked how easy the EXPRESS Foundations were to assemble and how quickly the structure was set."